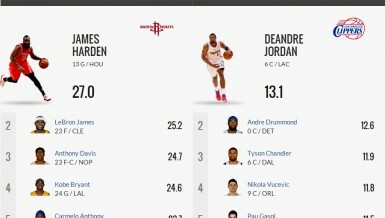 The Dallas Cowboys have overtaken Real Madrid as the world’s most valuable sports team. 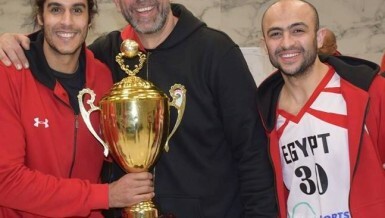 It’s the first time a non-soccer club has risen to top spot since Forbes Magazine created its ranking in 2011. 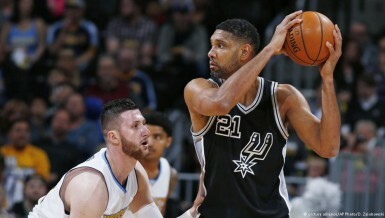 Five-times NBA champion Tim Duncan has announced his retirement from basketball. 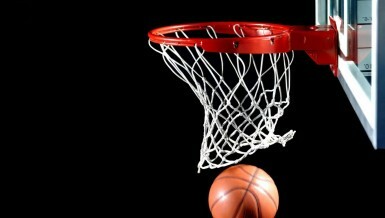 The 40-year-old’s decision brings to an end the forward’s glittering 19-year spell with the San Antonio Spurs. 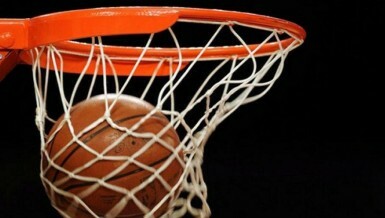 Portland Trail Blazers continues leading the Western Conference after winning the game against the New Orleans Pelicans, scoring 114 points to 88. 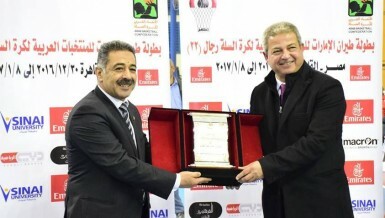 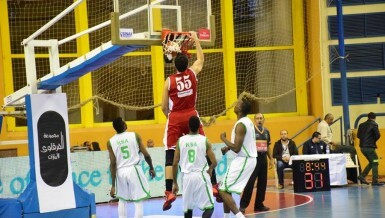 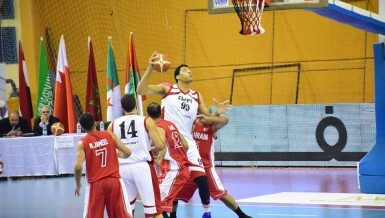 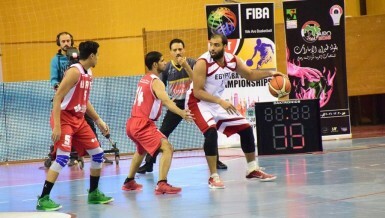 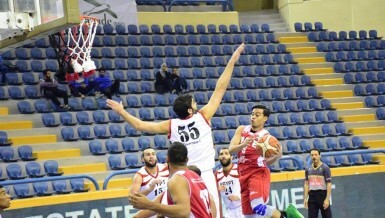 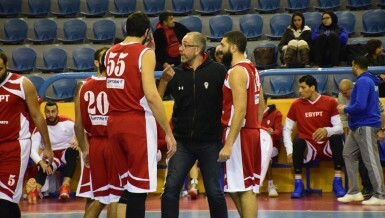 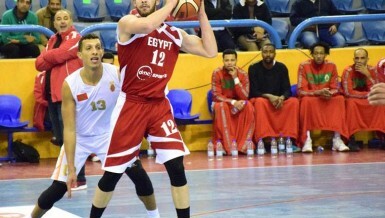 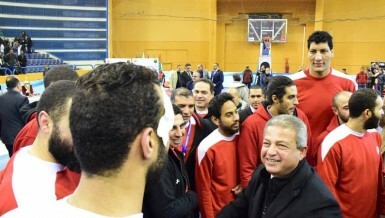 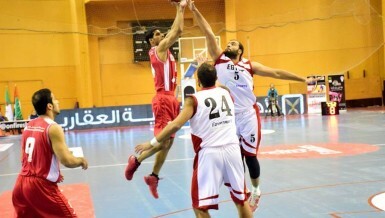 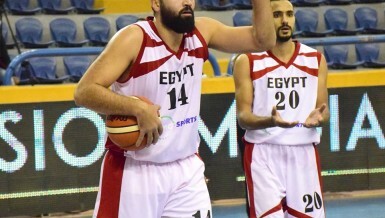 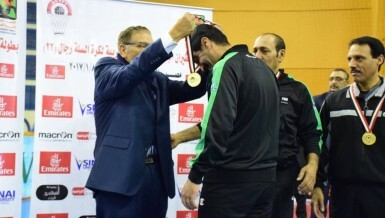 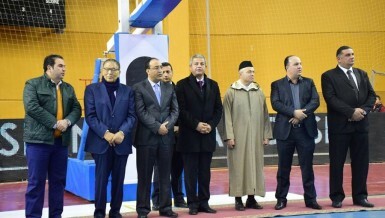 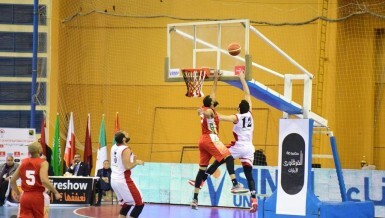 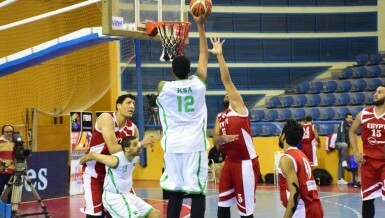 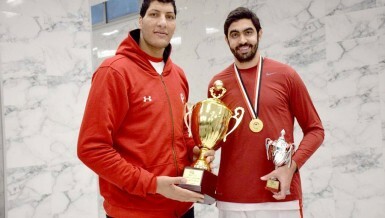 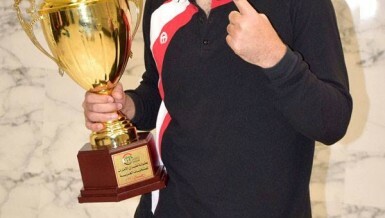 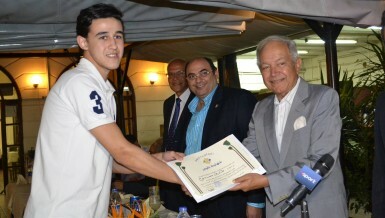 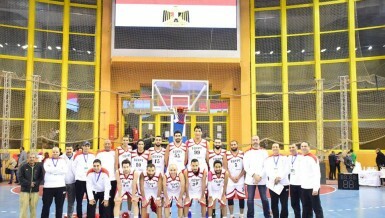 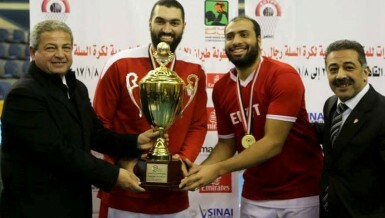 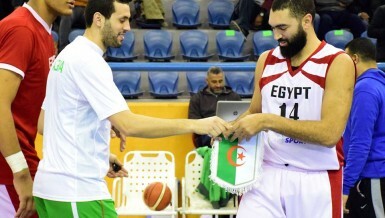 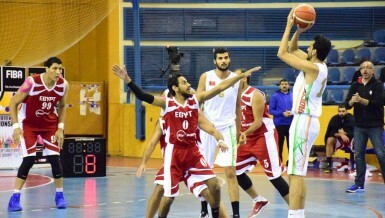 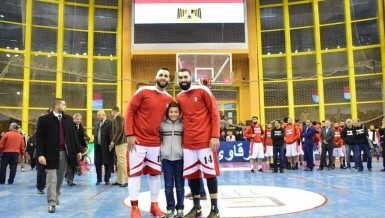 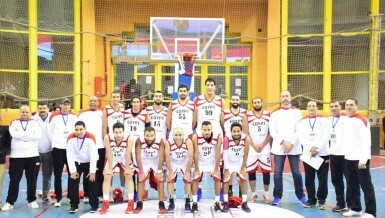 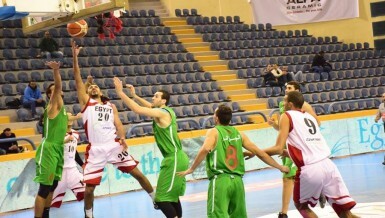 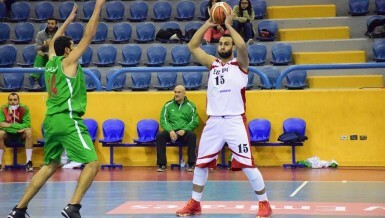 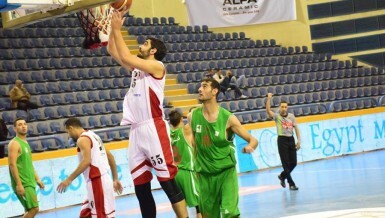 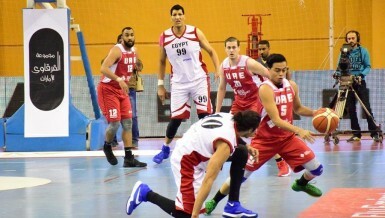 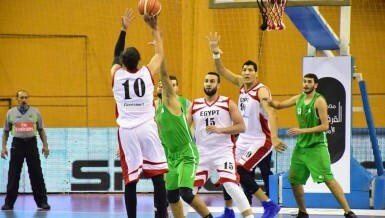 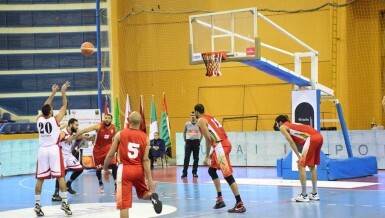 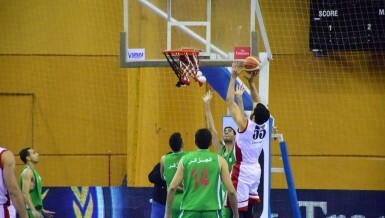 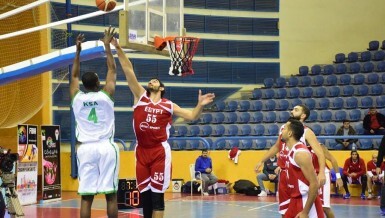 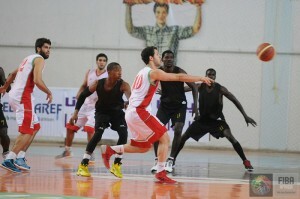 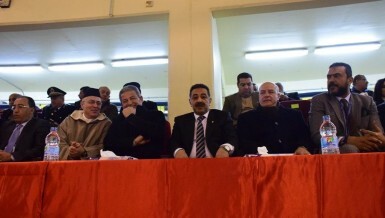 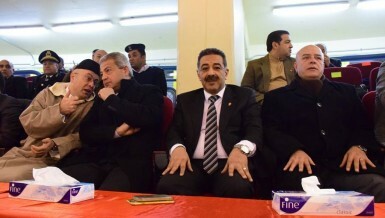 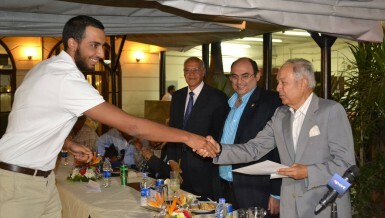 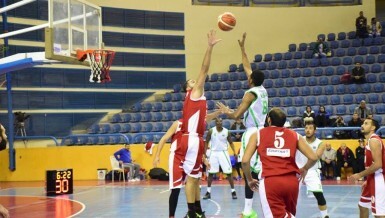 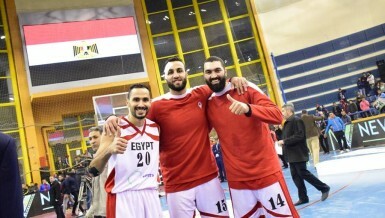 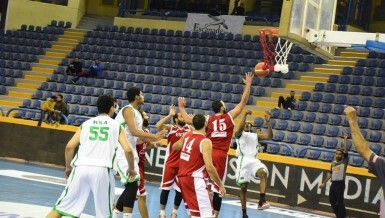 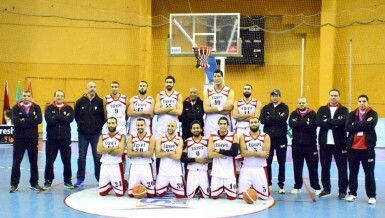 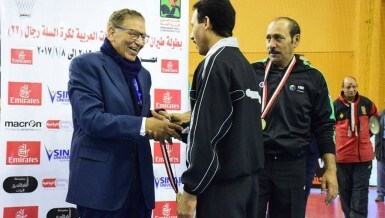 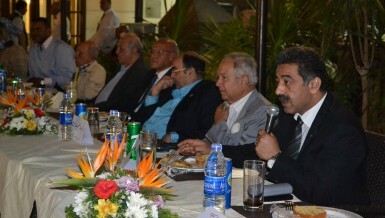 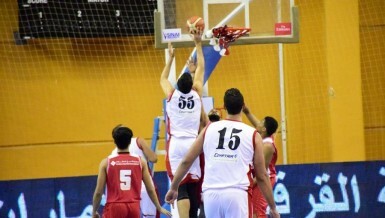 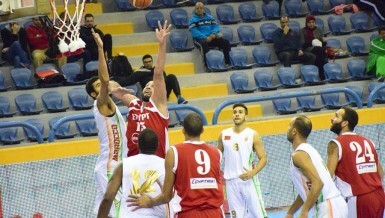 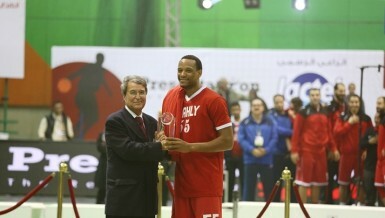 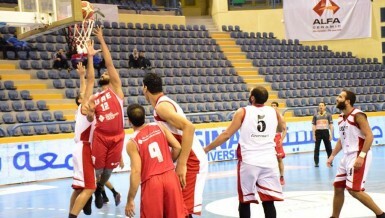 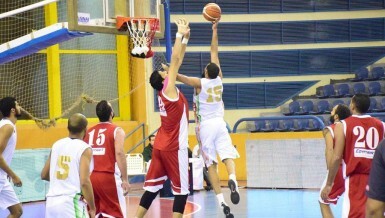 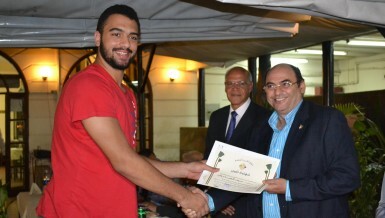 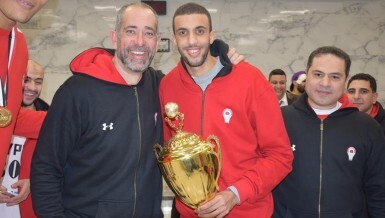 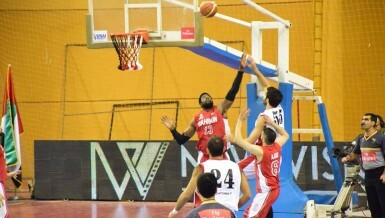 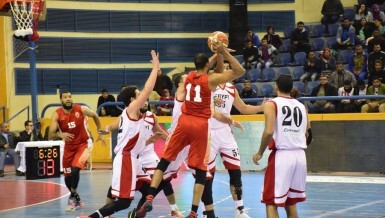 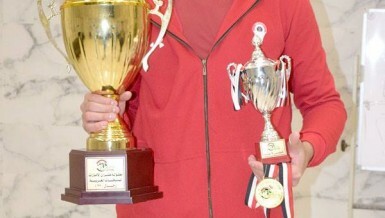 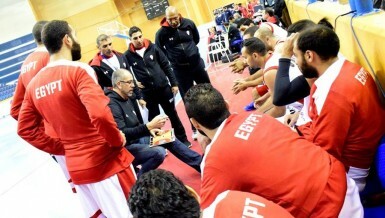 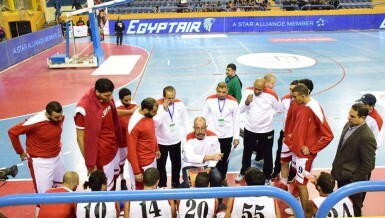 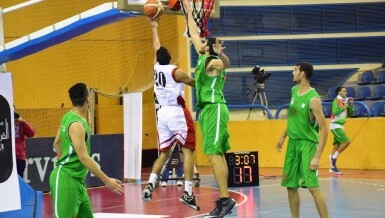 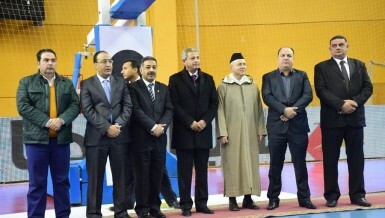 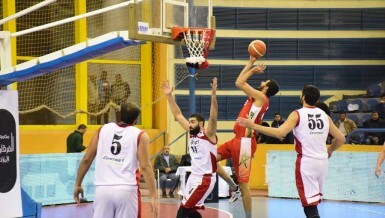 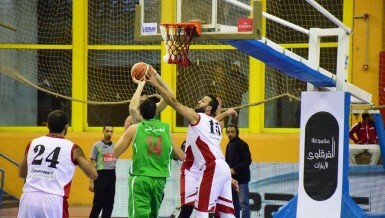 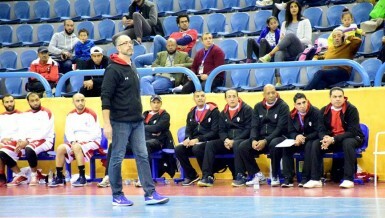 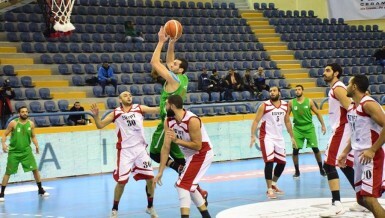 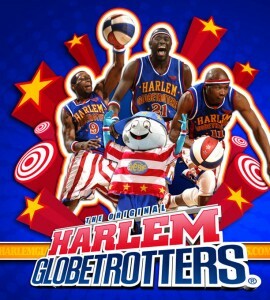 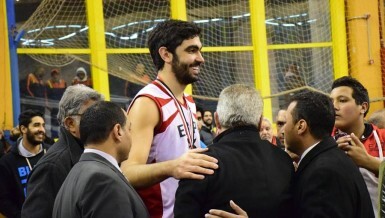 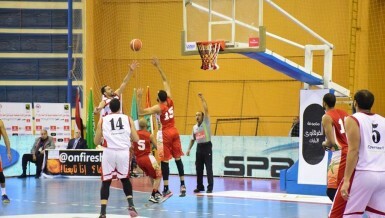 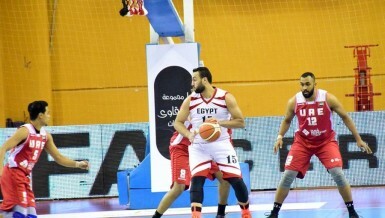 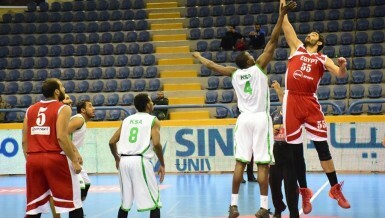 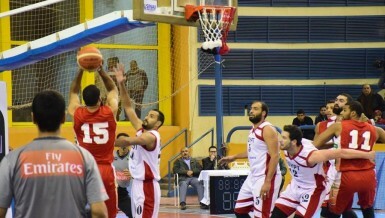 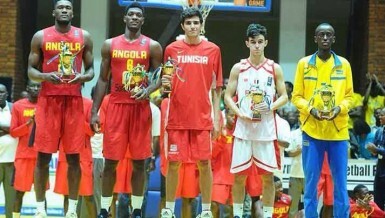 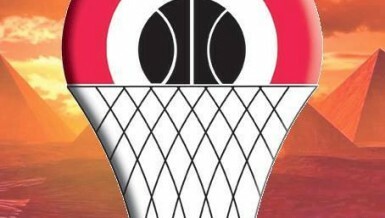 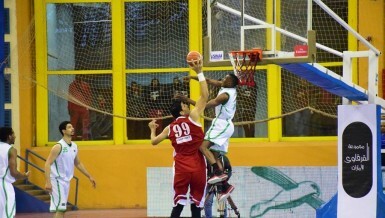 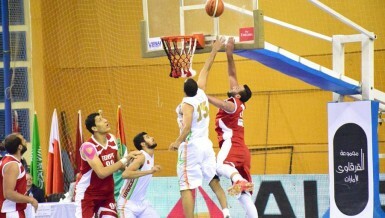 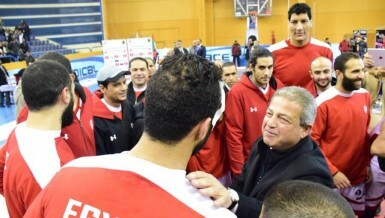 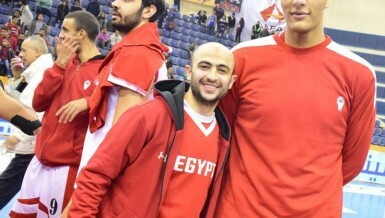 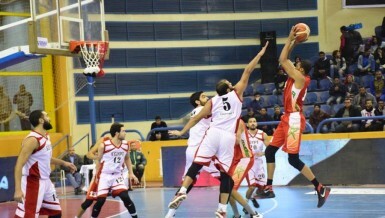 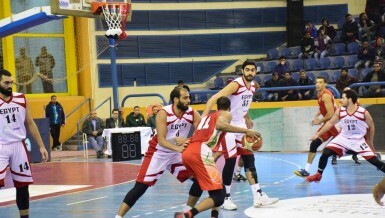 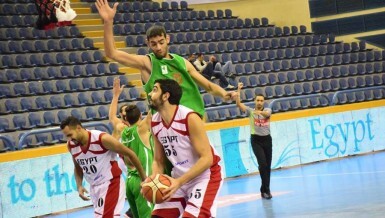 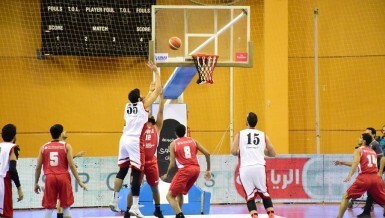 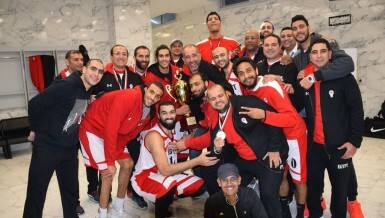 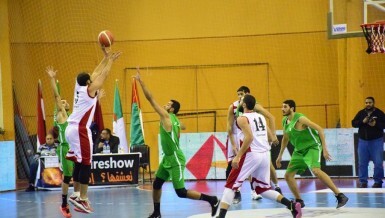 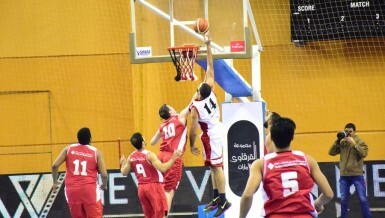 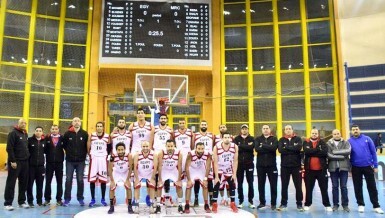 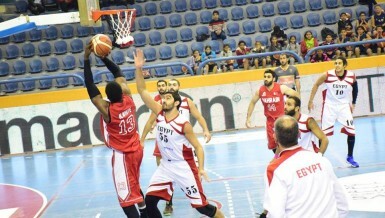 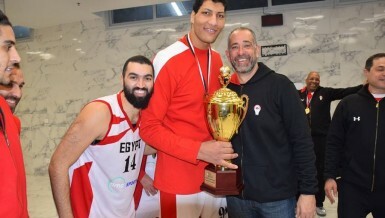 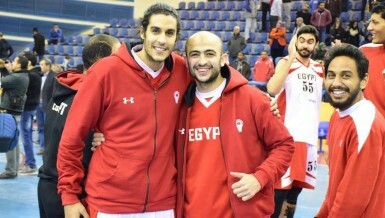 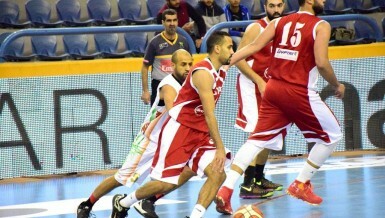 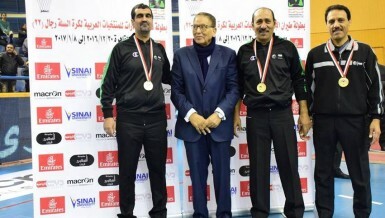 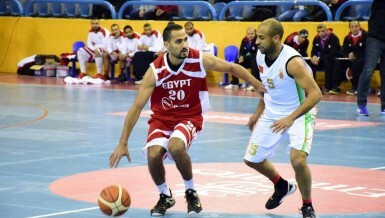 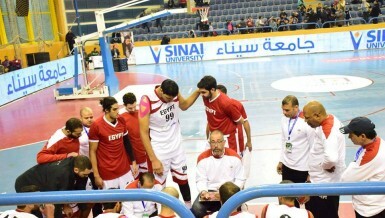 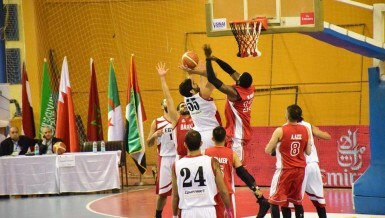 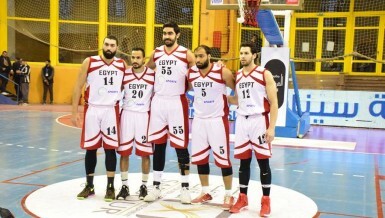 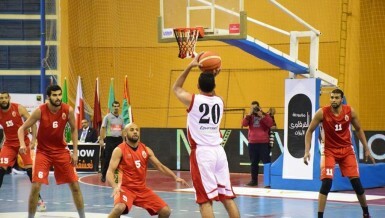 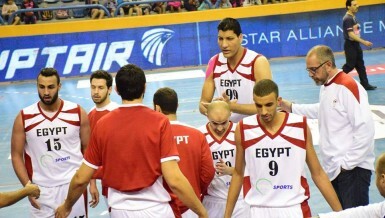 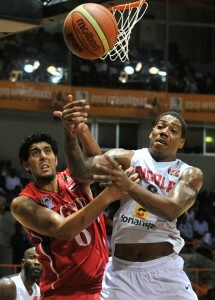 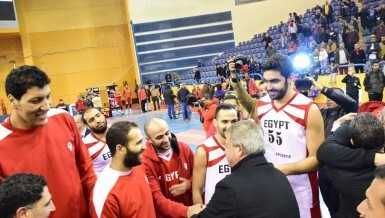 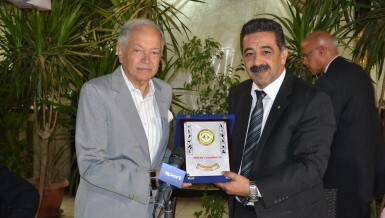 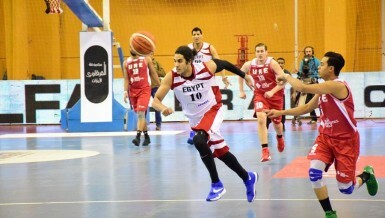 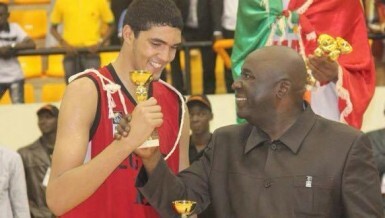 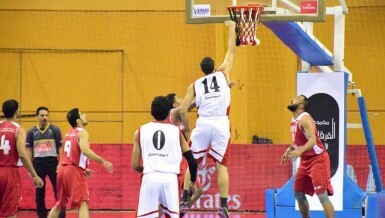 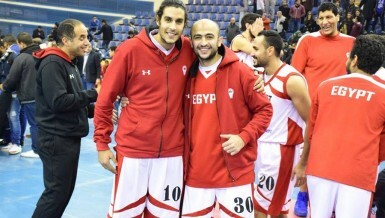 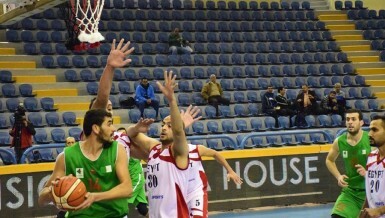 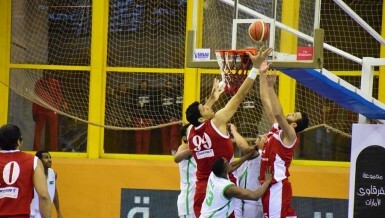 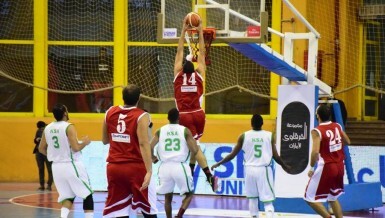 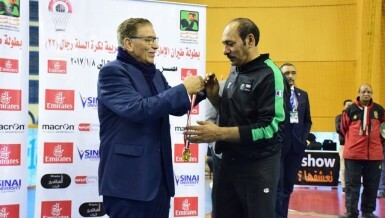 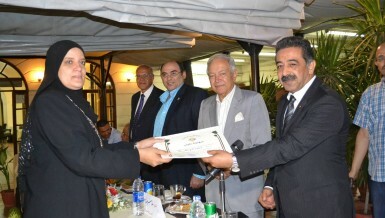 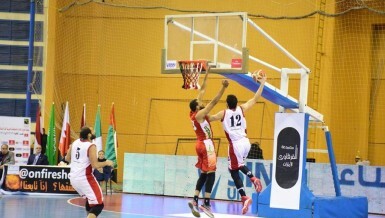 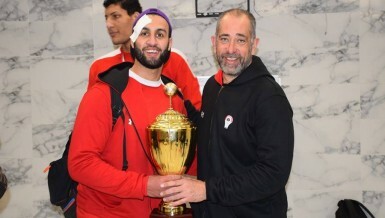 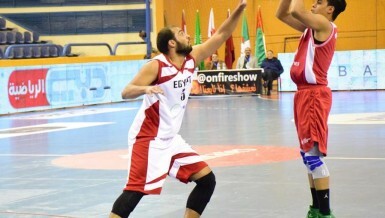 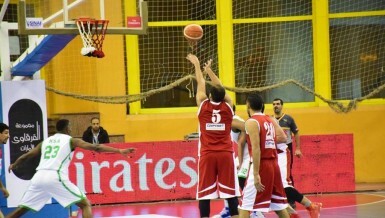 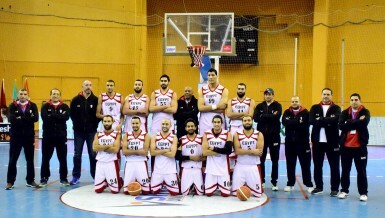 Egyptian basketball team qualifies for FIBA World Cup 2014, but fails to win FIBA Africa Championship.